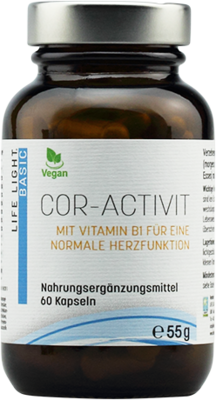 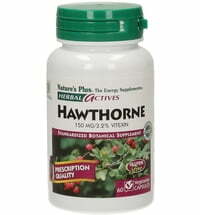 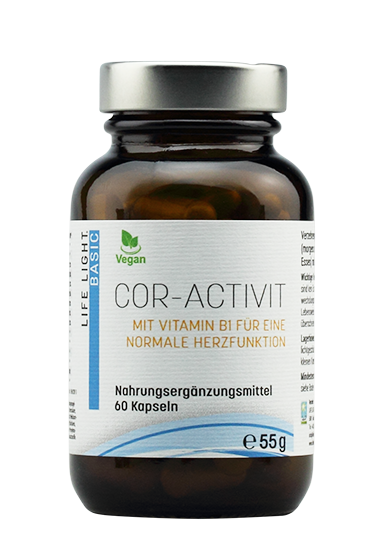 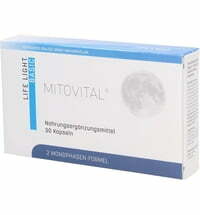 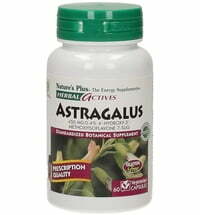 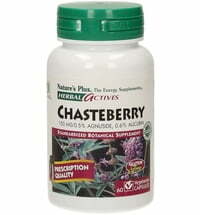 This high-quality micronutrient contains resveratrol and vitamins B1, B2, B3, B6 and B12 as well as magnesium. 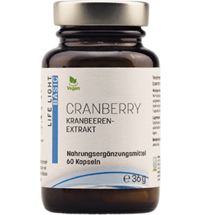 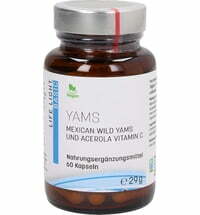 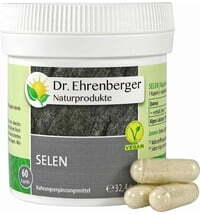 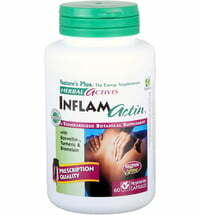 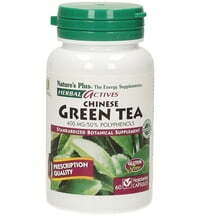 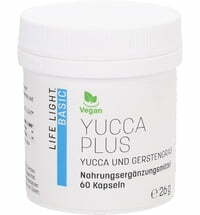 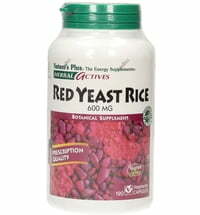 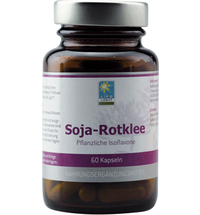 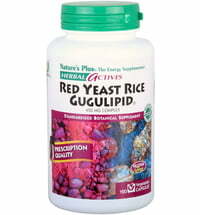 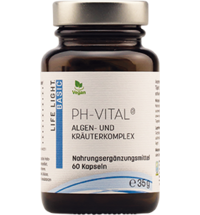 Take 2 capsules daily (take one capsule in the morning and one in the evening before eating). 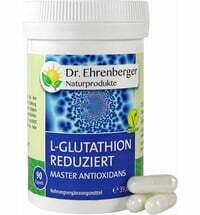 Take with plenty of water.